Before you go any further, I’d like to thank you for taking an interest in me, my life and my work. 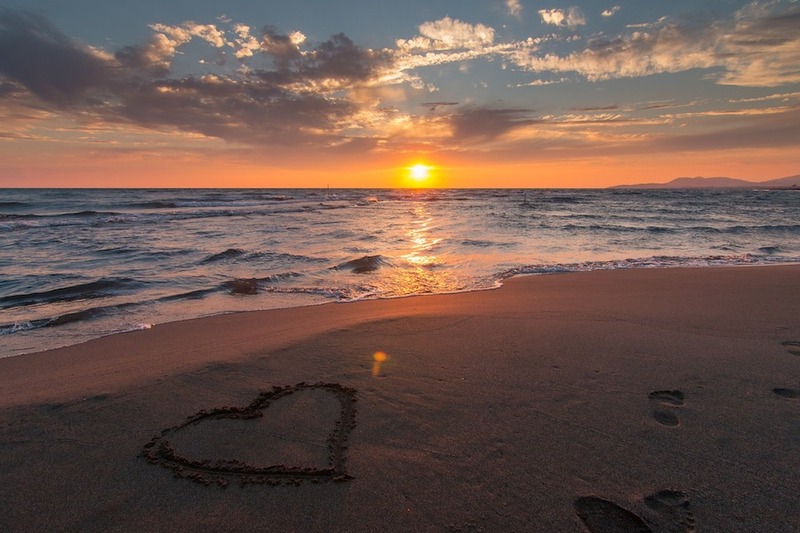 I hope my digital home will be an inspiration and an invitation to you to join me in any aspect of my work that speaks to your heart, your mind and your desire to make a difference and move humanity forward. It’s in my DNA to strive for a life of purpose and meaning, but as we all know, figuring out your passion and purpose can be a challenge. Sometimes when you do find your way, the path can change, leaving you to question yourself, doubt yourself, and have to start all over again. My own journey has been full of twists and turns. At times, I have felt certain, and then uncertain. Strong, then insecure. Powerful and powerless. Fearless and also racked with fear. But throughout it all, one thing has always been constant: My faith and my passion to make a difference and be of service to my family, my community and to the world. My own journey has been full of twists and turns highs and lows. At times, I have felt certain, and then uncertain. Strong, then insecure. Powerful and powerless. Fearless and also racked with fear. But throughout it all, one thing has always been constant: My faith and my passion to make a difference and be of service to my family, my community and to the world. I grew up in a family that was driven to serve. My uncle John F. Kennedy was president. My uncles Bobby and Teddy Kennedy served in the U.S. Senate and also ran for president. My father Sargent Shriver served as founding director of the Peace Corps and led the nation’s war on poverty and ran for president as well. My mother, Eunice Kennedy Shriver, started the Special Olympics and was an amazing mother to my 4 brothers and myself. So, I have always been surrounded by extraordinary people doing extraordinary things. At times, it’s been challenging. But more often than not, it’s been motivating. I’ve always been deeply curious about everything, so a career in journalism seemed like the perfect fit for me. I’ve had a great career, working my way up from writer to producer to anchor at both CBS News and NBC News, and traveling around the world interviewing presidents, kings, activists and humanitarians. I’ve found something interesting and inspirational in everyone and everything I’ve covered. I believed then –and I still believe now – that journalism can not only inform, but also inspire us. 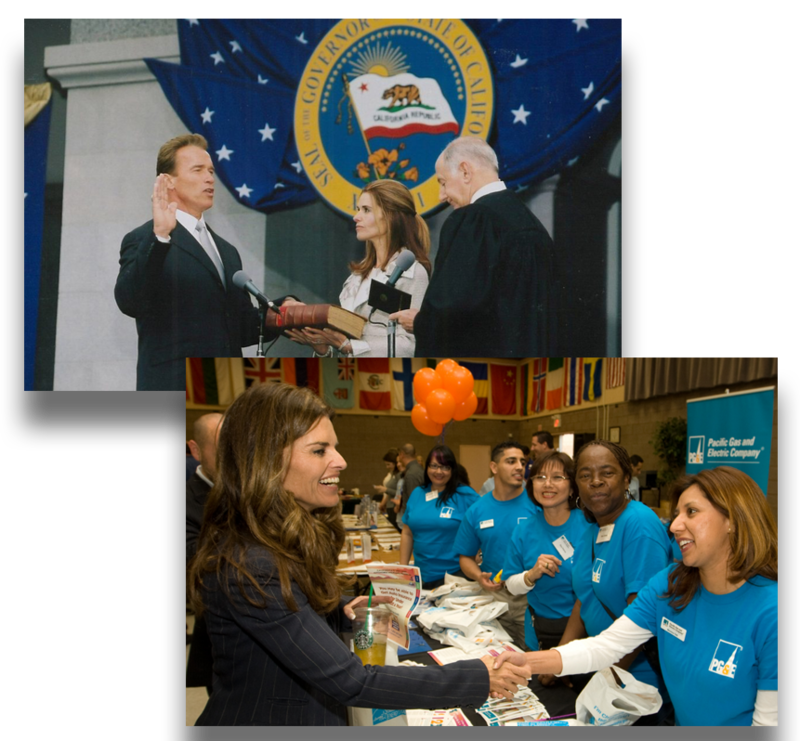 In addition to my journalism career, one of the greatest opportunities of my life was the seven years I served as First Lady of California. 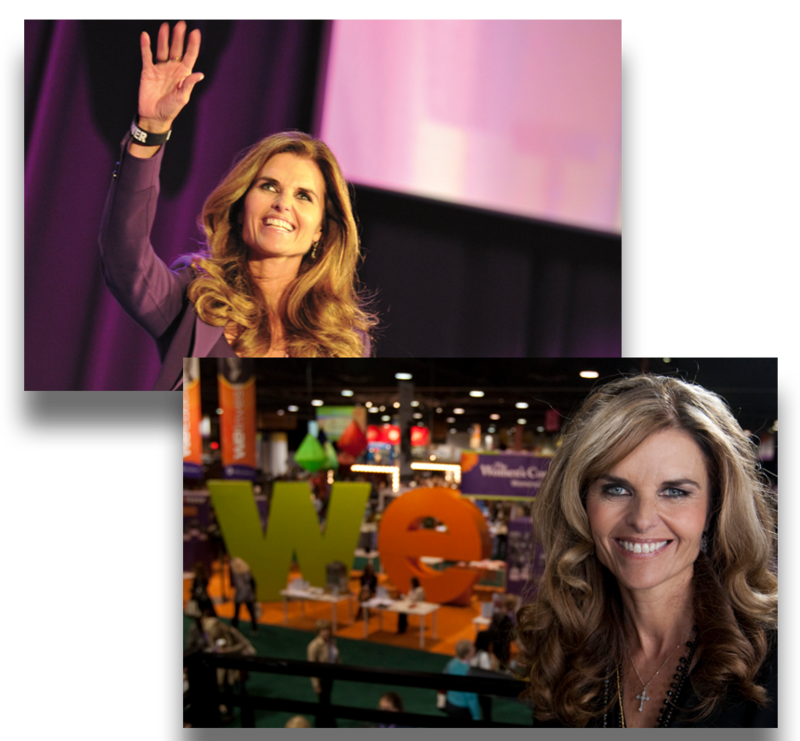 Along the way, I built the world’s largest women’s conference to empower women from all walks of life. I started the Minerva Awards to honor women who were making a difference on the frontlines of humanity. I worked on behalf of families struggling on the brink of poverty. I championed service and our state’s history’s museum. I was honored to represent my adopted state and I loved meeting its diverse, innovative and imaginative people. It was the role of a lifetime. Like all women, I’ve worn many hats throughout my life: journalist, activist, sister, daughter, wife and – most importantly – mother. My family is, and always will be, everything to me. Arnold and I have 4 extraordinary children and no matter what I might be doing professionally, they have always been my focus and my priority. Katherine, Christina, Patrick and Christopher are amazing human beings. I’m so proud of them and like any proud mom I love to share whatever they are up to – but only with their permission! Today, my mission is clear. I want to challenge what is, imagine what can be, make a difference and move humanity forward in all areas of human endeavor. That’s what Architects of Change do — I consider myself one, and I work to shine a light on others. I also believe my mission is to wipe out Alzheimer’s disease once and for all because it is destroying millions of lives. Young and old. Patients and caregivers. And, it’s bankrupting our country. In 2003, my own father was diagnosed with Alzheimer’s. Since that time, I haven’t stopped fighting for a cure. 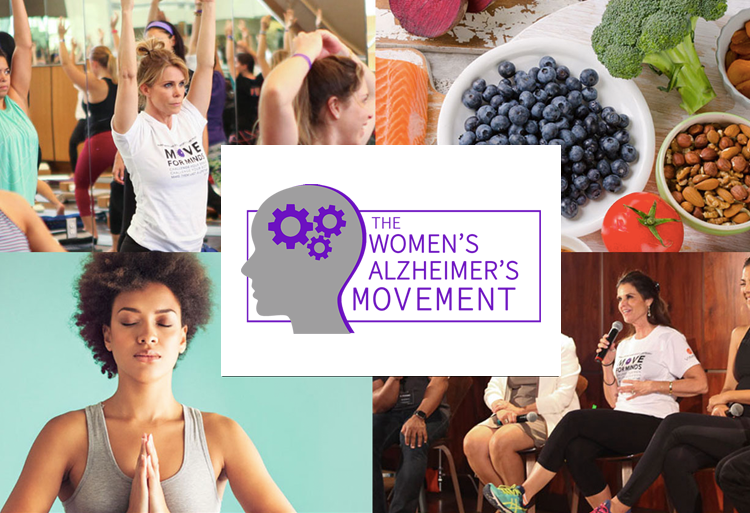 Along the way, The Shriver Report: A Woman’s Nation Takes on Alzheimer’s reported for the first time that two-thirds of brains that develop Alzheimer’s belong to women! 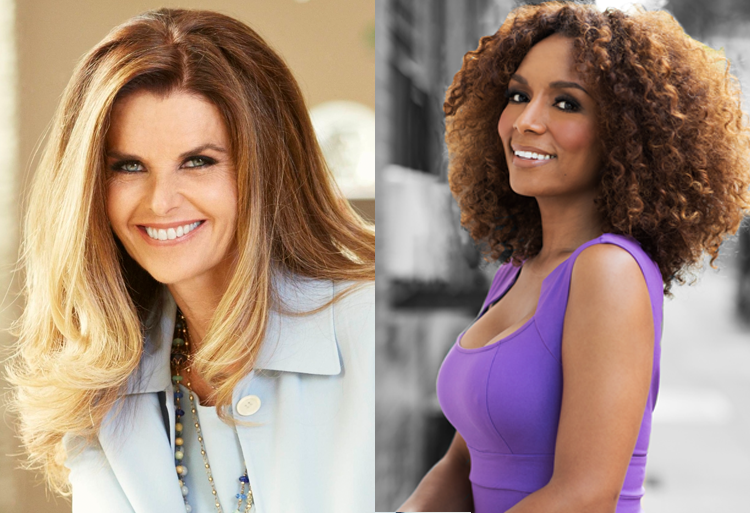 Why does Alzheimer’s discriminate against women? No one seems to know. That’s not acceptable to me. So, I’m raising the stakes for women-based research and using my voice to inform people of the facts and galvanize communities so we can answer that question. Moving humanity forward. That is my ministry. That is my mission. I hope you will join me.